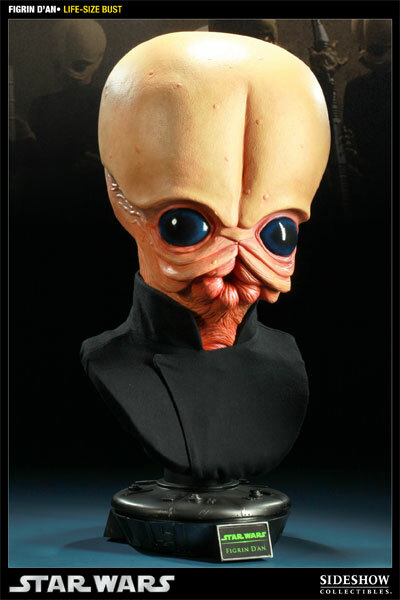 Sideshow is proud to announce the latest addition to the STAR WARS Life-Size Bust series, Figrin D’an, leader of the Bith cantina band the Modal Nodes. 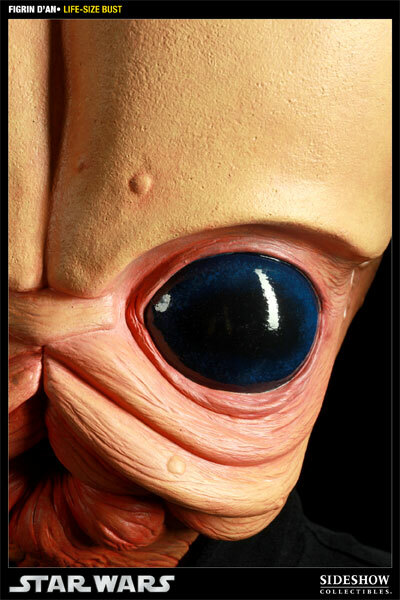 Capturing every detail of the Kloo Horn playing front man, each Figrin D’an bust is individually painted and finished, each with its own unique quality and detail that is the trademark of a handcrafted Sideshow Collectibles product. 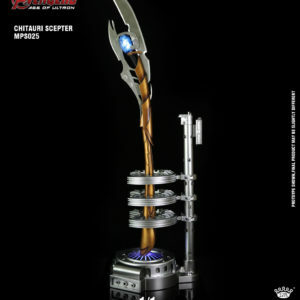 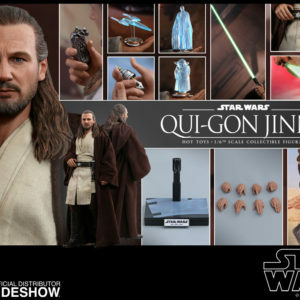 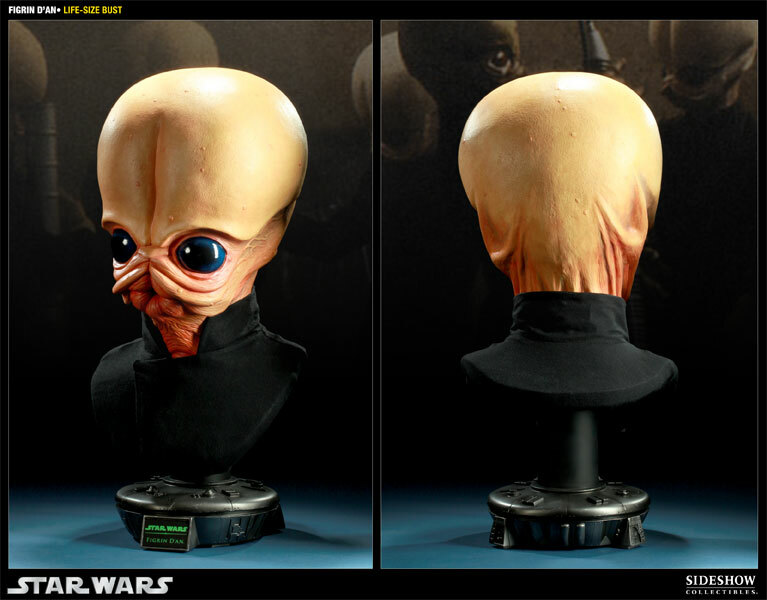 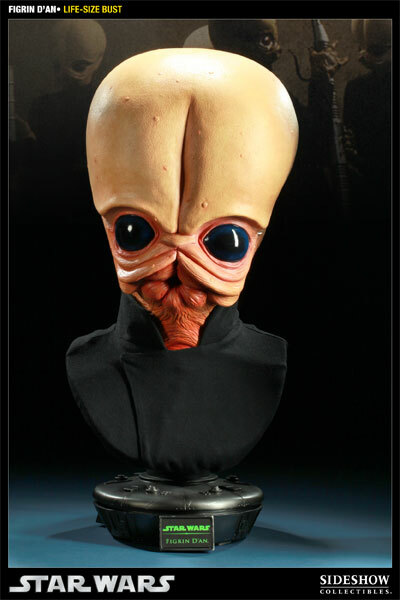 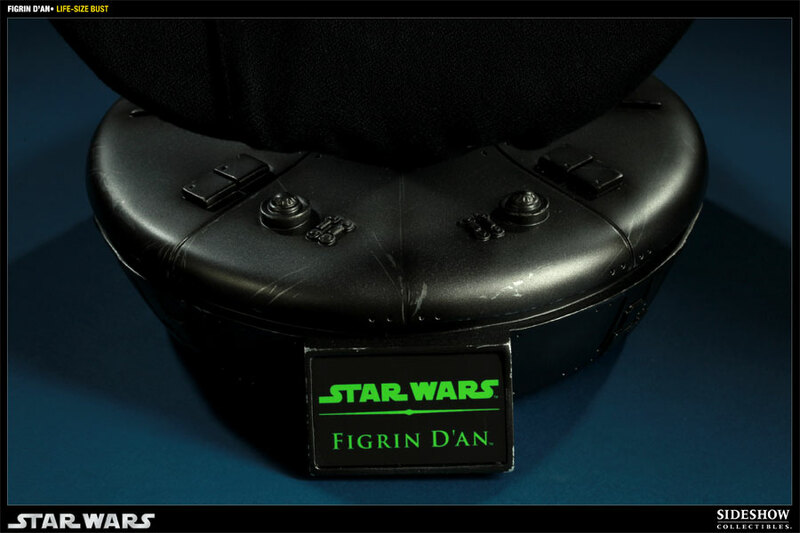 The Figrin D’an Life-Size Bust is a truly outstanding addition to any STAR WARS collection.